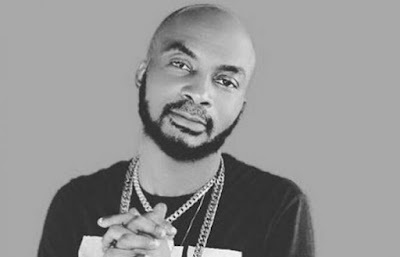 Nigerian rapper Olusegun Osaniyi, popularly known as Lord of Ajasa, is critically ill and needs funds to undergo an urgent peptic ulcer operation. Ace Afrobeats singer, Alariwo, broke the news on Instagram and added that the rapper requires adequate funds to be moved to a better hospital where a surgery can be carried out. Meanwhile, Lord of Ajasa’s colleague and friend, ID Cabasa, has debunked claims that the former was abandoned by his friends. He revealed on Instagram on Tuesday that himself alongside Olamide, 9ice and Babanla2phat have been in touch with Lord of Ajasa and his wife. He wrote, “Let everyone be clear that Ajasa has not been neglected as has been widely suggested by certain people. ‘I speak for everyone concerned when I say that we are not aware of the online post making the rounds which is not necessary. His hit singles include ‘Mai Lo’, ‘Ara Awe’, ‘Otiya’ and ‘Le fe nuso’ which features 9ice. He was named the Lord of Ajasa while he was studying Quantity Surveying at the Ondo State polytechnic over a decade ago. He is also widely regarded as inspiration to indigenous rappers including Dagrin, Reminisce and Olamide.